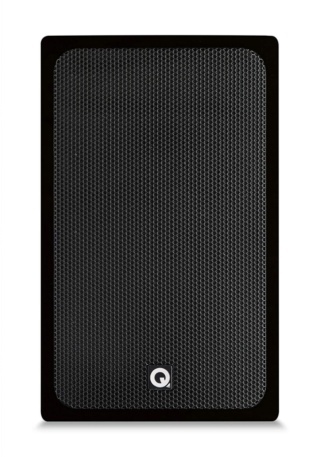 Q Acoustics BT3 Wireless Active Bookshelf Speakers Brand New, Black & Red are available. Now Selling At RM1,999. Free Shipping Within West Malaysia. 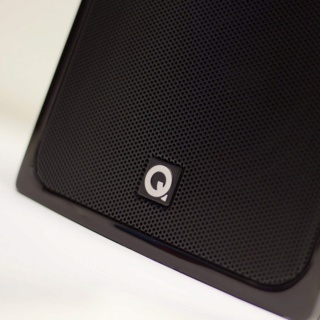 The BT3 is a multi-award winning audio system from Q Acoustics. 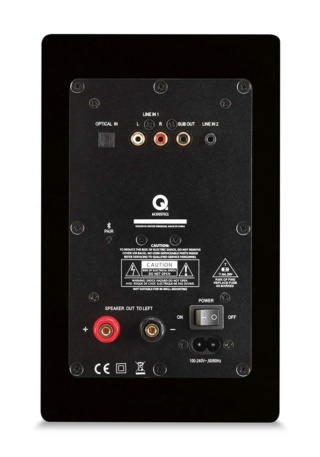 Simply connect a source, whether it be Bluetooth, Analogue, Optical or Digital; press play and sit back and enjoy your music in beautiful stereo detail. Available in three high-gloss finishes, these genuine HiFi speakers are truly stand-out. Not everyone has the inclination to set up a full Hi-Fi system, it's time consuming and it takes up valuable space! So we've simplified it for you. 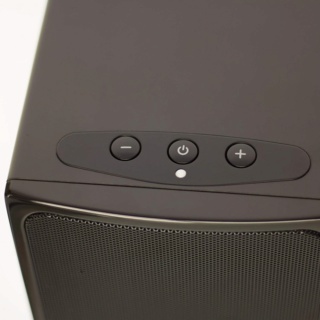 Your 100W BT3 system is all you need; two speakers, one remote, and a music source. If music is your thing, these are the speakers for you! 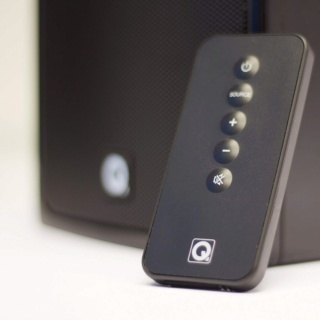 At Q Acoustics we care about sound, we live for music, and we want to spread the enjoyment. The BT3 are so simple, you just connect and play. Connect a music streamer to the 24/96 DAC Toslink input; or stream music from your device using aptX Bluetooth. 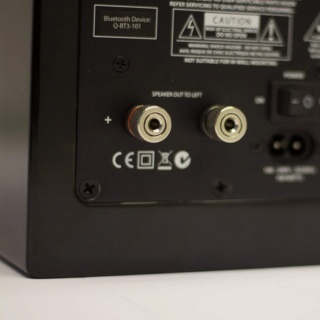 Connect your record player into the traditional Phono RCA input; or your PC/TV into the 3.5mm jack. The BT3 is an all-in-one for every situation in your home. 10 years of award winning loudspeaker design gives us the confidence to know that our BT3 sounds breathtaking. 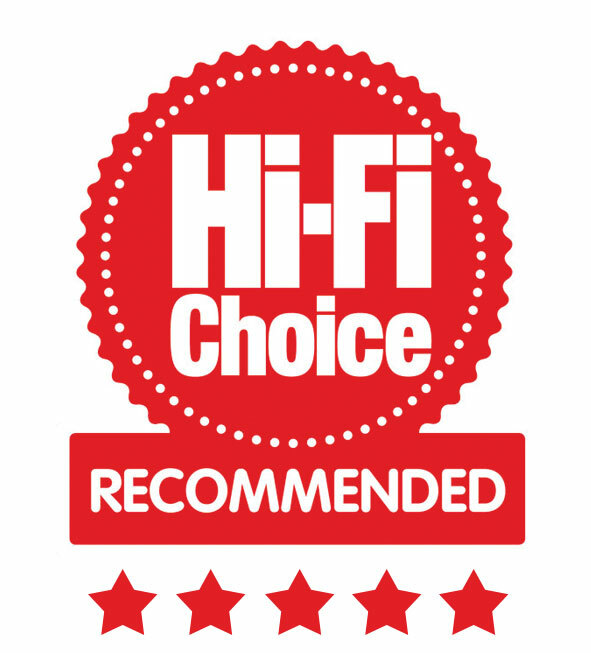 The Q Acoustics standard is award winning, and the BT3 woofer and tweeter combination with 4th order Linkwitz Riley crossover is a tried, tested and successful speaker design. 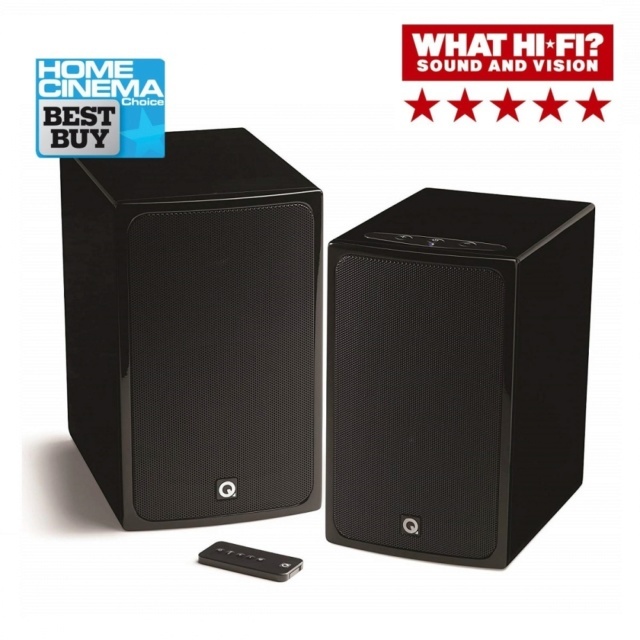 This Bluetooth HiFi Stereo system is simply unrivalled in its performance, its depth, its clarity and its emotion. Love music, love the BT3.